Corporate Facilities Services are delighted to announce that we have successfully been awarded 3 new retail contracts that have already commenced in 2019. 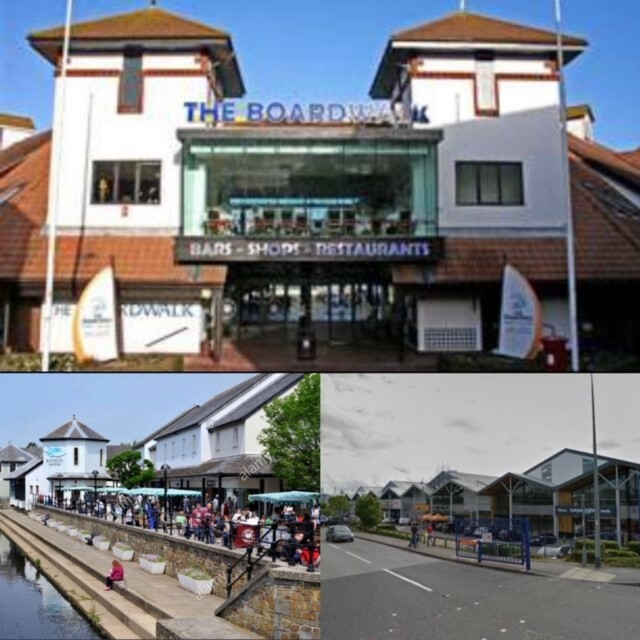 Port Solent, Portsmouth – is a mix use retail and leisure destination that comprises of restaurants, retail units, office accommodation, cinema and a 24 hour gym, the contract award will see Corporate Facilities Services provide the daily cleaning and security provisions. 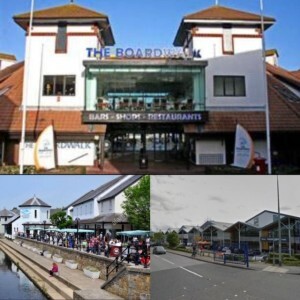 Riverside Shopping Centre, Haverfordwest – is a shopping centre that comprises over 20 retail units, the contract awards will see Corporate Facilities Services provide the daily cleaning and security provisions. Braintree Retail Park, Essex – is a retail park that comprises over 200,000 sq ft of prime retail and leisure space including a cinema, restaurants and retail units, the contract award will see Corporate Facilities Services provide the daily security provisions.